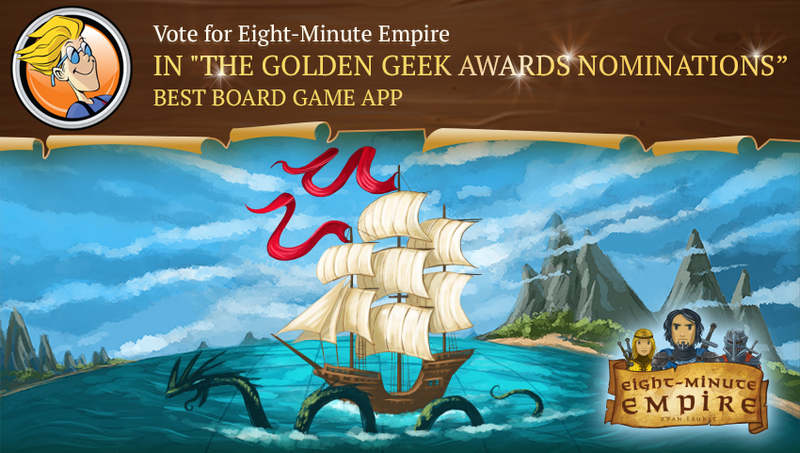 Eight-Minute Empire is nominated. Vote more – the real challenge begins now! We would like to ask you for a favor. Would you be kind to vote for Eight-Minute Empire app in the Golden Geek Awards Nominations? 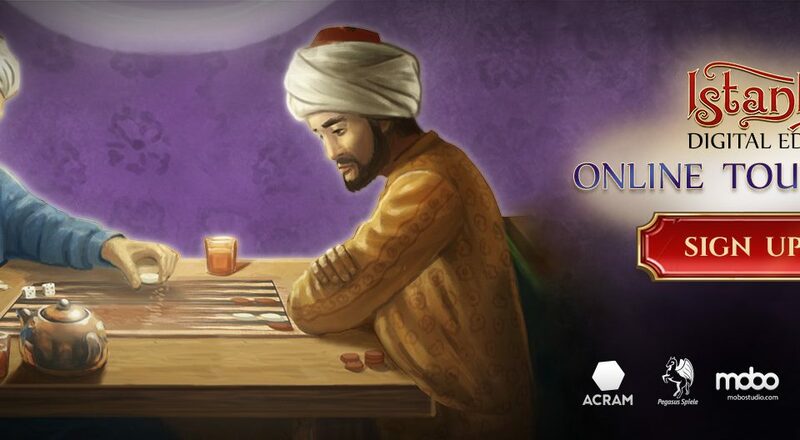 Just click the button below and choose our game. 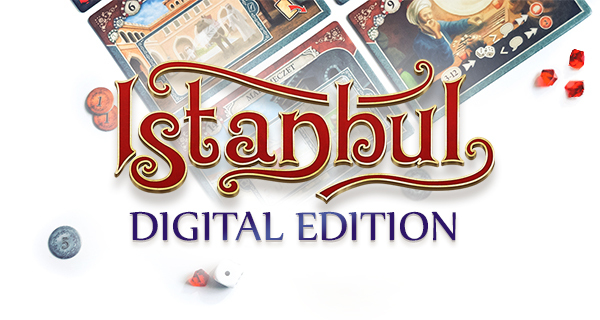 You have to be BGG supporter, to be able to vote. 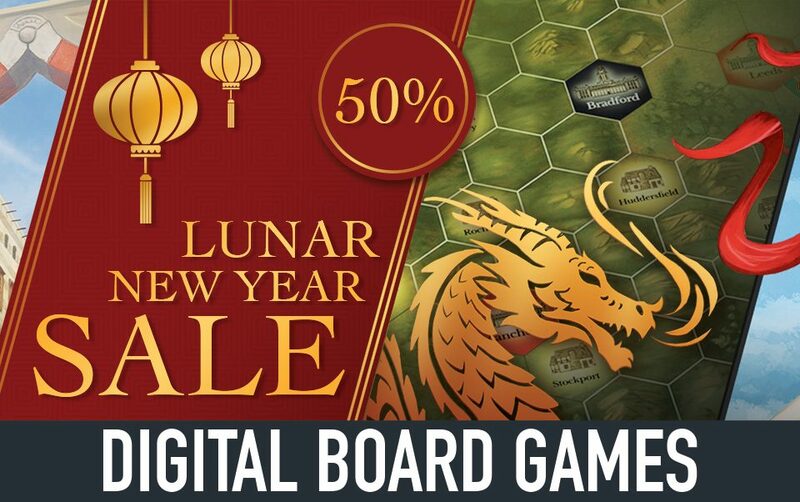 Chinese Lunar New Year Sale – more than 50% off!